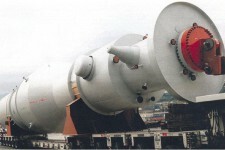 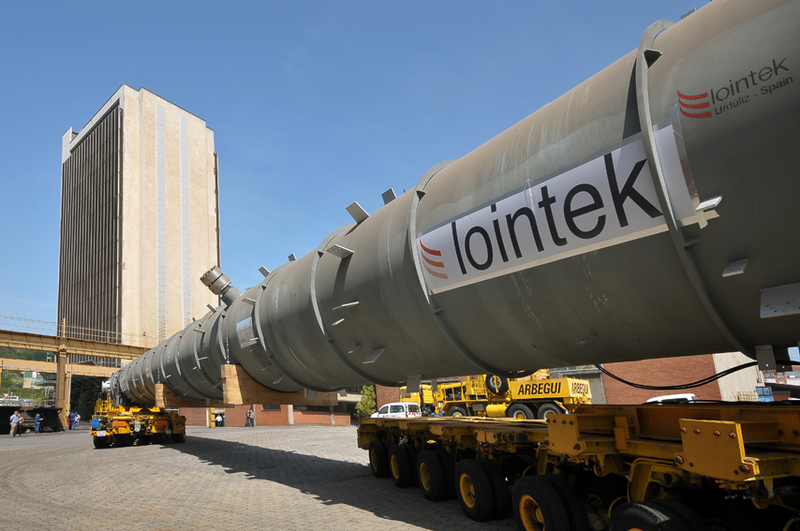 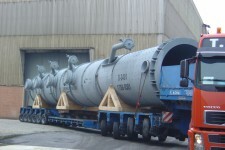 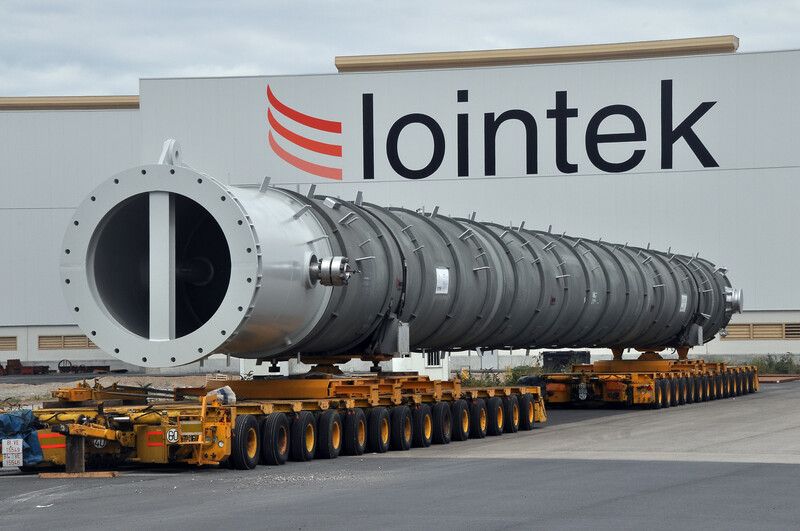 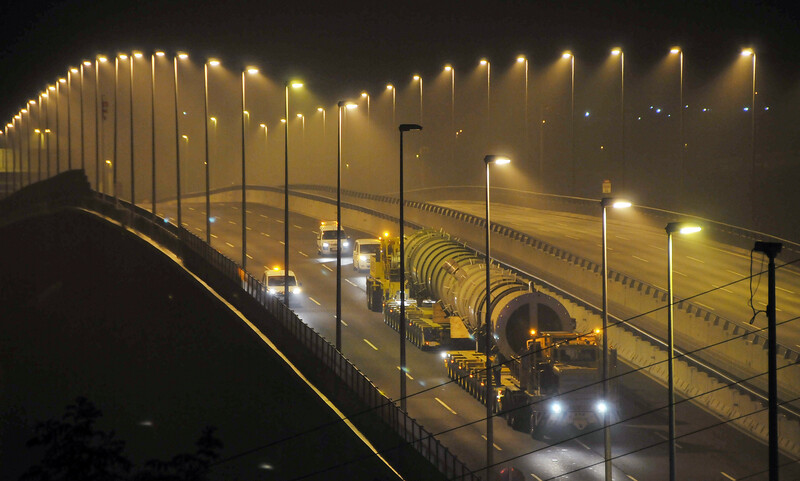 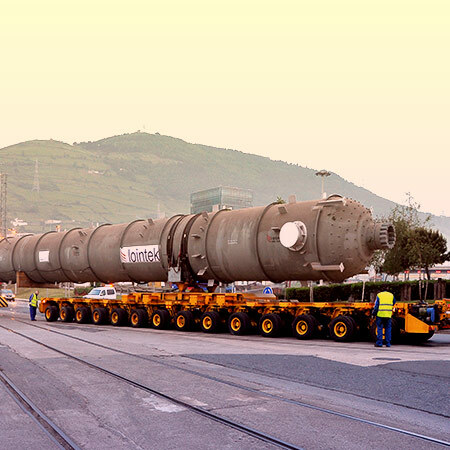 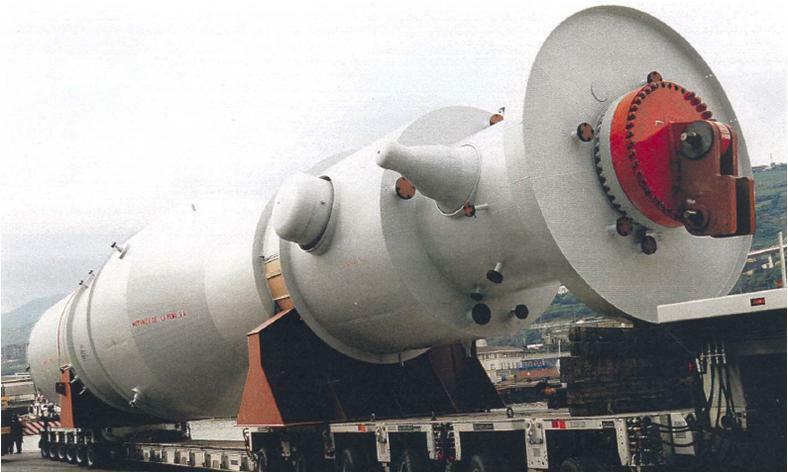 LOINTEK manufactures critical and long lead equipment including heavy wall, hydrocracking, hydrotreating, EO reactors; shell and tube heat exchangers; HP/LP feed water heaters; waste heat boilers; steam drums; condensers, etc. 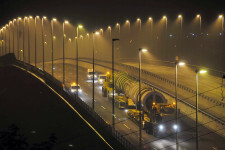 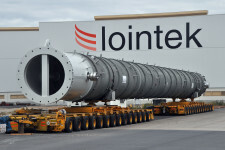 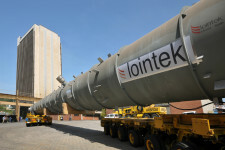 LOINTEK Working with the most important process developers and technology licensors for production of ammonia and urea, LOINTEK is collaborating in critical equipment such as secondary reformers, gas-gas heat exchangers and distillation columns, strippers, carbamates condensers and scrubbers for urea. During this process the most sophisticated austenitic and duplex stainless steels are used and the most stringent quality requirements are fulfilled.